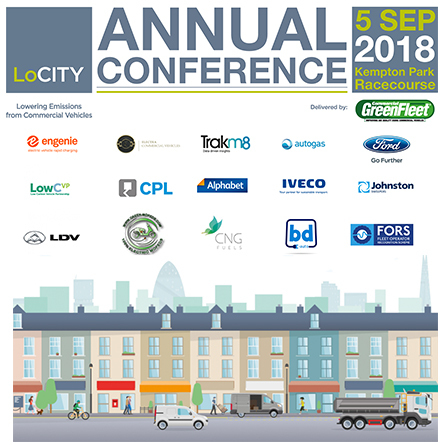 Join FORS at this year’s LoCITY Conference on Wednesday 5 September at Kempton Park Racecourse where FORS Technical Adviser, Glen Davies, will be giving a presentation on the scheme and its latest developments. The event promises to be bigger and better than ever, so make sure you don’t miss out. This year’s event, delivered in partnership with GreenFleet, will see keynote presentations from leading industry figures, an interactive debate, test drive opportunities and a drop-in surgery on the day. To view a full agenda of the day and to register your interest, visit the LoCITY website here.